Accommodation, Tourism, Events, Attractions and Discount Accommodation and Specials available in Coolangatta on the Gold Coast, Queensland. For all your Coolangatta hotels, Coolangatta resorts, Coolangatta apartments and Coolangatta holidays. 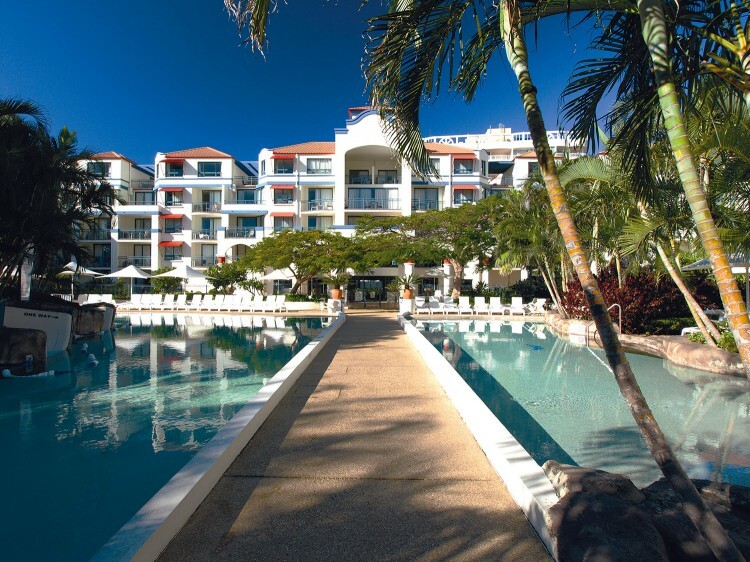 From luxury and 5 Star hotel and resorts to discount and cheap Coolangatta accommodation - we have it all! Experts in Coolangatta accommodation, tourism, events, attractions with discounts and specials. 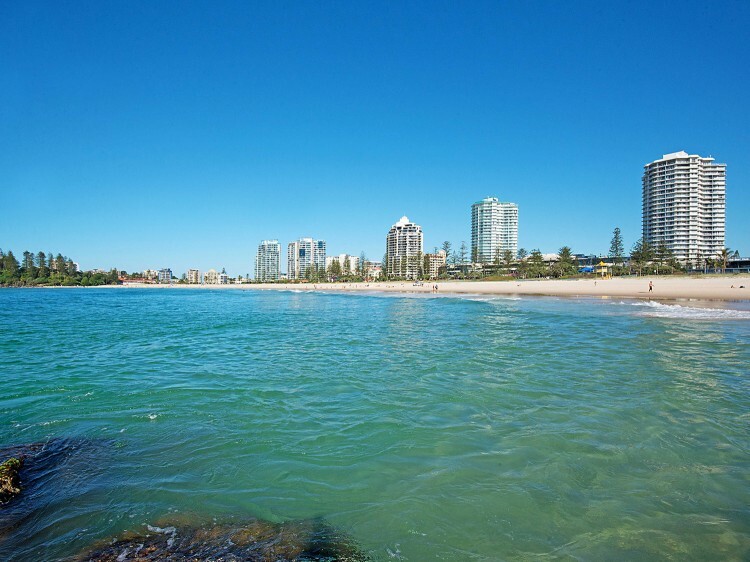 Coolangatta is located in the heart of Australia’s most popular holiday playground the Gold Coast. Only 20 minutes south of Surfers Paradise, Coolangatta is a premier destination for travellers to the Gold Coast. Holiday makers will find accommodation styles to suit all tastes and budgets. From 5 star luxury resorts, 4 star resort apartments and budget accommodation Coolangatta has it all. Amazing beaches, boutique shopping, vibrant night life and al fresco dining relax and enjoy everything Coolangatta has to offer. An extensive range of accommodation is available. Coolangatta and its immediate neighbouring "Twin Town" Tweed Heads in New South Wales have a shared economy. The Gold Coast Airport, formerly known as Coolangatta Airport, is located at Coolangatta, with some of the runway going across the border into New South Wales. The Tweed River supports a thriving fishing fleet, and the seafood is a local specialty offered in the restaurants and clubs of the holiday and retirement region on both sides of the state border. 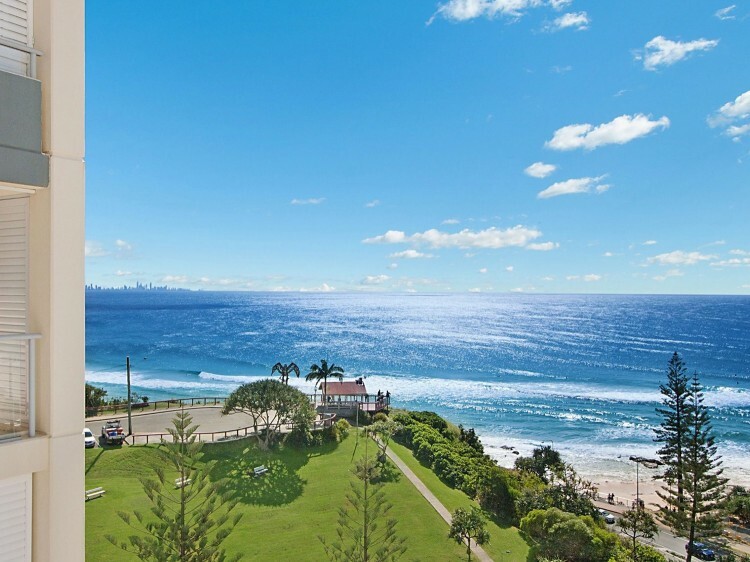 Find and book Coolangatta accommodation with iscover Queensland, Australia's leader in holiday rentals.